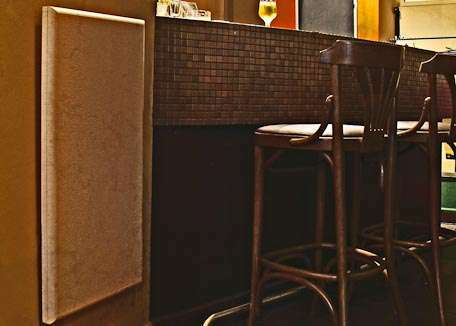 Marble radiators are unique in that they make use of completely natural stone in their design. 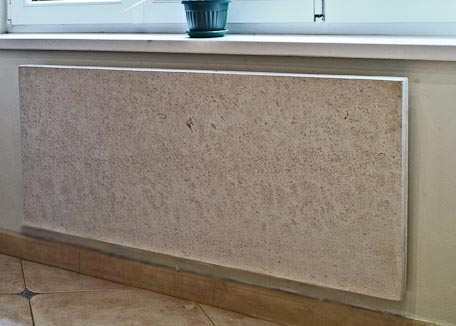 Due to the nature of the material, this makes every marble radiator slightly unique. 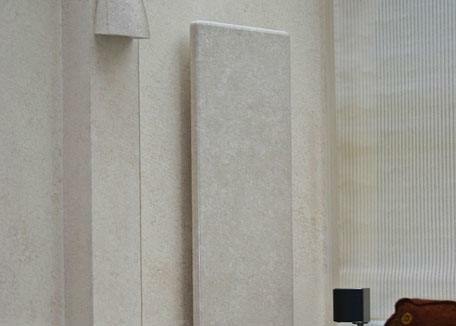 Available in 50 different stone types, these marble or granite radiators make a fantastic addition to the right space. 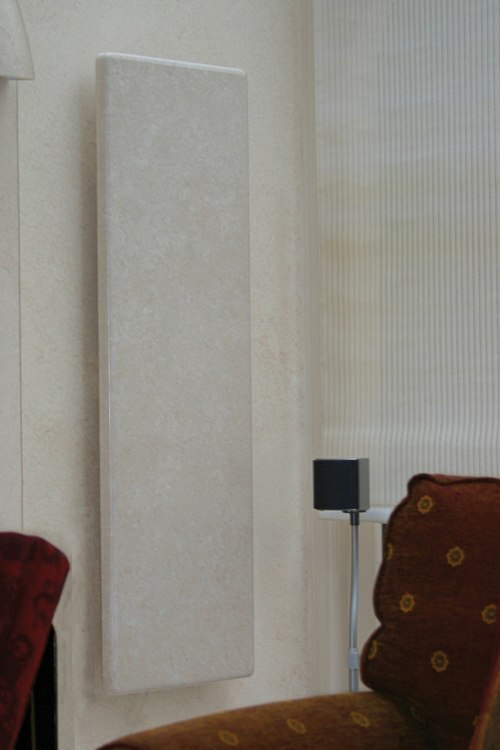 Marble radiators are available as both “wet” systems (those which fit in to your central heating system) or electric versions which simply plug in to a standard socket. A third option known as duel This makes marble radiators extremely versatile. 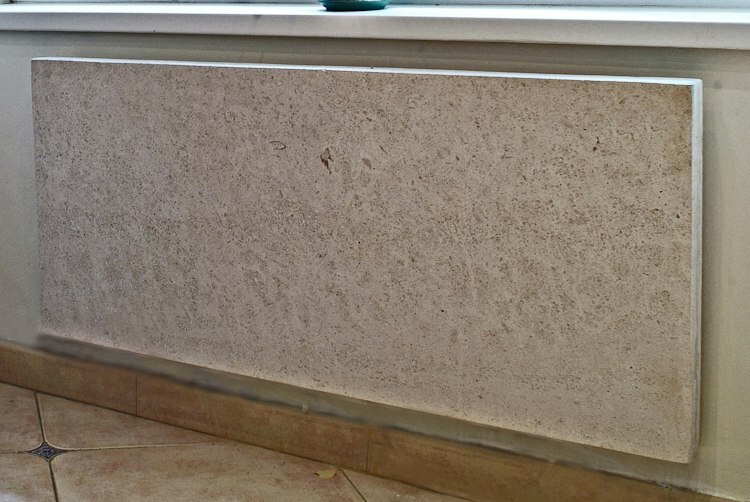 Due to the dense heavy nature of marble and granite they make a great material for use as radiators (this is something the Romans hit upon some 2000 years ago with their hypocaust heating systems – the technology has moved on a little since then however...). 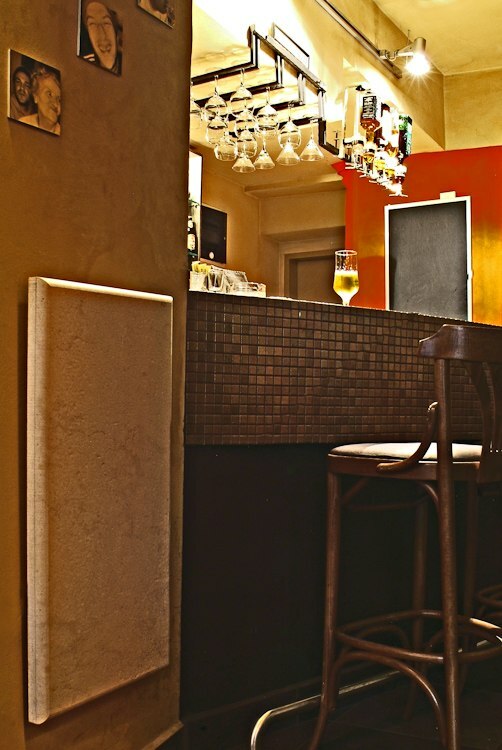 Taking slightly longer than other radiators to warm up due to the slower conduction of heat from the material, marble radiators radiate heat ‘stored up’ in the stone surface long after the radiator is turned off. 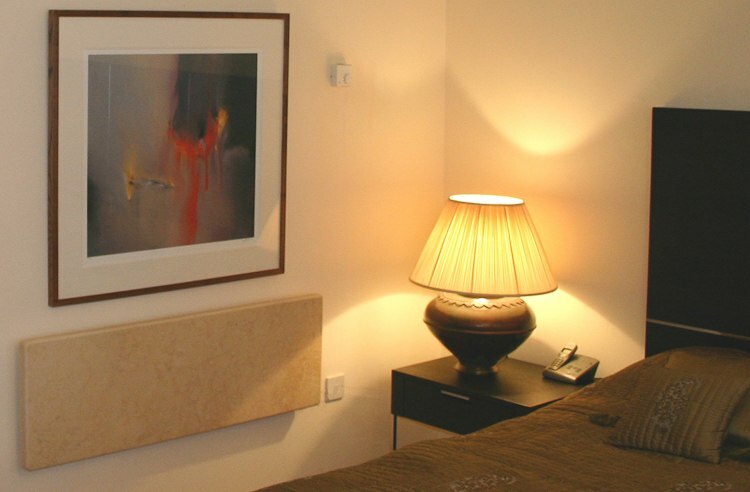 In addition to this once the radiator has reached its desired temperature it can be thermostatically controlled to reduce the power input whilst maintaining the same heat output, ie fantastic energy efficiency. Marble radiators project 75% of their heat forward in to the room (as opposed to other radiators which tend to simply send the heat up toward the ceiling) and use approximately 50% of the energy of other radiators. 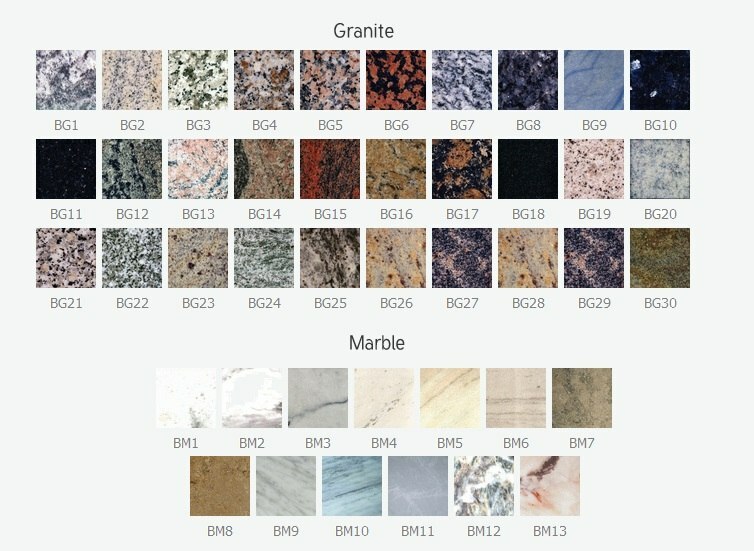 These properties make marble radiators one of the most energy efficient radiator choices out of the more ‘conventional’ radiators (newer technology such as infrared radiators are much more energy efficient, however they can not fit in to central heating systems whereas marble radiators can). 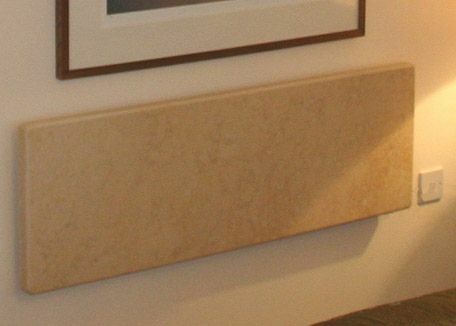 Call us on 01663 749027 if you see any marble stone type and we will help you find the perfect radiator.